Over 35 K under market value!!! Larger corner lot, great house for the value! 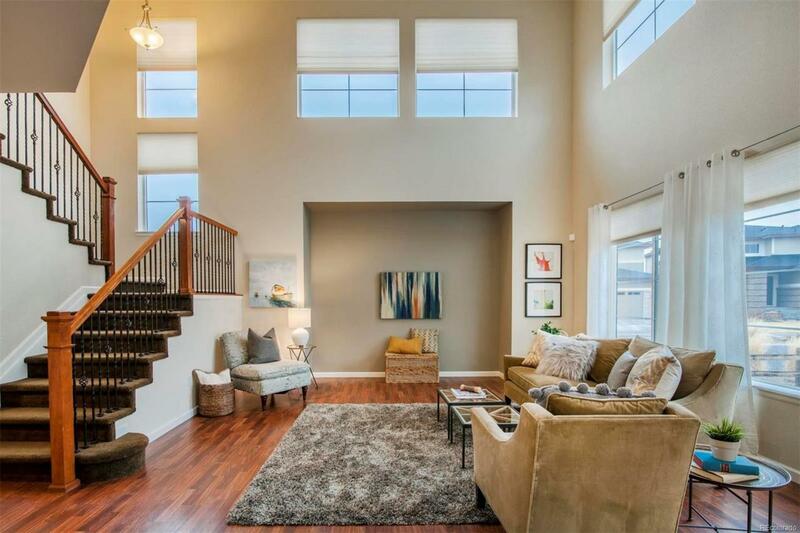 Enjoy beautiful upgraded features: a two-story great room, open floor plan and open space views! 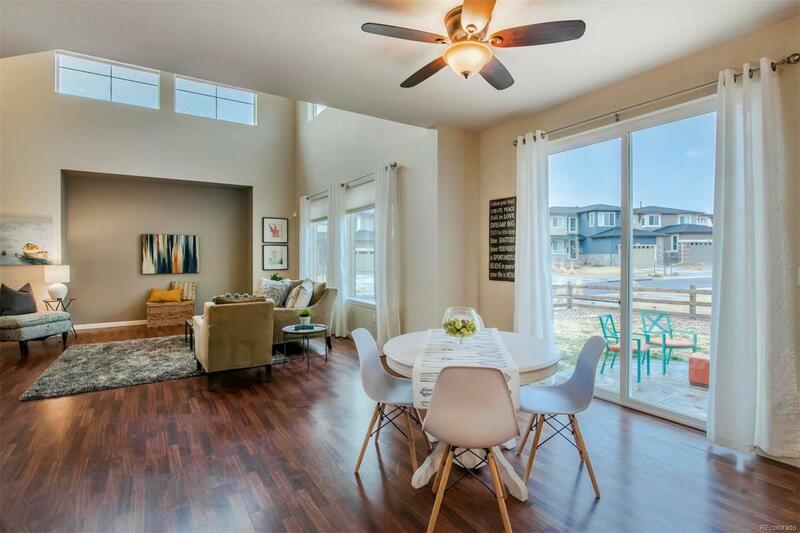 The main level includes a front office, bath, open floorplan living, dining room and kitchen. The sunlit kitchen features granite countertops, island/breakfast bar, 5-burner gas range and stainless-steel appliances. 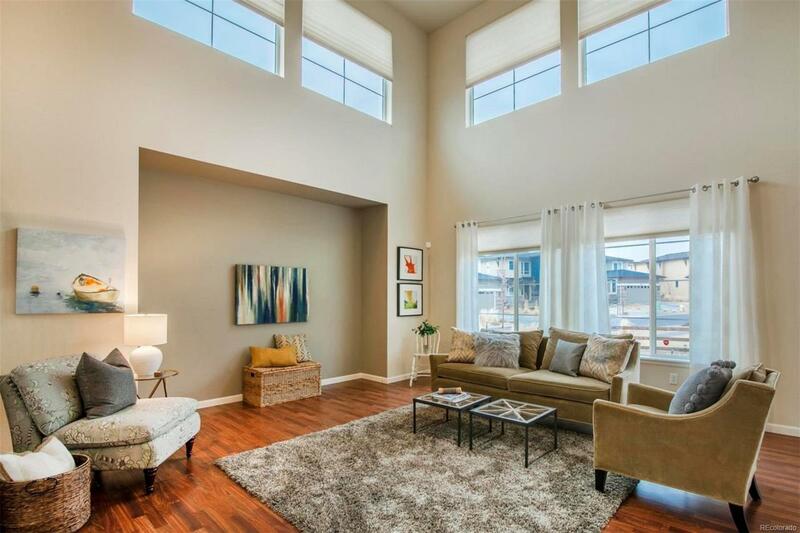 The upper level boasts a loft, master suite including a 5-piece bath, two additional bedrooms, full bath and laundry. The unfinished basement is perfect for storage, playroom, workouts or finishing with your own personal touch. Enjoy an energy efficient home with owned solar panels, A/C and a 92% efficient furnace. 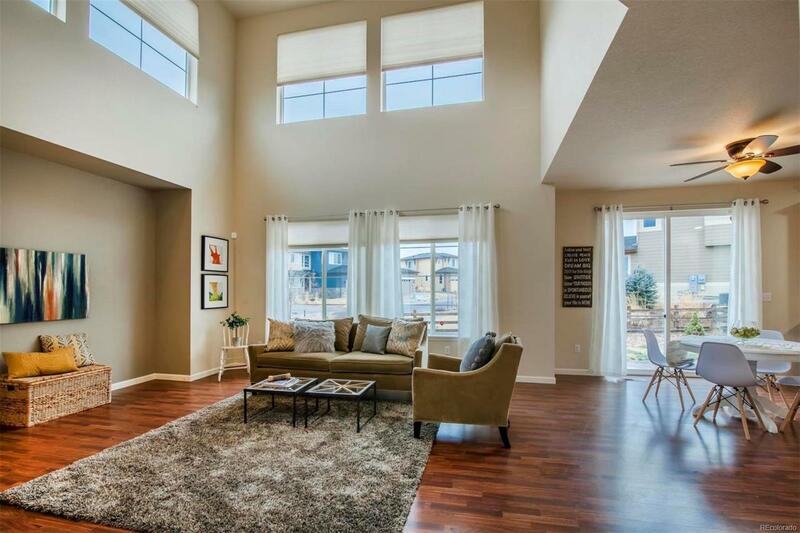 Candelas features two community pools, clubhouse, tennis courts, walking and hiking trails. HOA fees are included in taxes. www.candelaslife.com. Perfect location for commuting to Golden, Denver, the Mountains and Boulder!